Established in 2007 and headquartered in Brisbane, Australia, APSA, an international cultural program driven by Brisbane City Council through Brisbane Marketing is endorsed by UNESCO and FIAPF – International Federation of Film Producers Associations. Covering one-third of the Earth, the 70 countries and areas of the Asia Pacific stretch from Egypt in the west to the Cook Island in the east, from Russia in the north to New Zealand in the south. They are home to 4.5 billion people and produce half the world’s film. Since inception, thousands of feature length films have competed in the APSAs; films that demonstrate a rich slate of diversity – each telling its own story, in its own way, from its country of origin. With UNESCO, APSA aims to build a greater understanding of diversity across cultures. 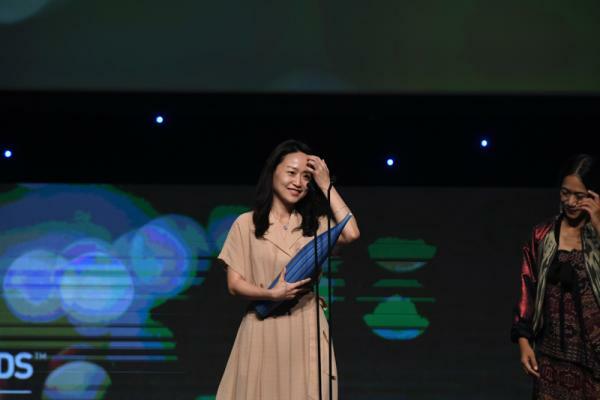 Through the collaboration with FIAPF – International Federation of Film Producers Associations, the awards share the common interests of Asia Pacific film producers in promoting their films to a global audience. APSA and its Academy has forged an international academy alliance with the European Film Academy, which presents the prestigious annual European Film Awards. In 2018, it was announced that APSA was forming another awards alliance, this time with the Premios Platino del Cine Iberoamericano Awards (The Platino Awards). The Asia Pacific Screen Academy was established in 2008 and brings together over 1000 of the region’s most respected names in film. This influential alumnus of filmmakers grows each year with the induction of APSA nominees and international juries. The Academy encourages dialogue, collaboration and business opportunities for the region’s filmmakers.